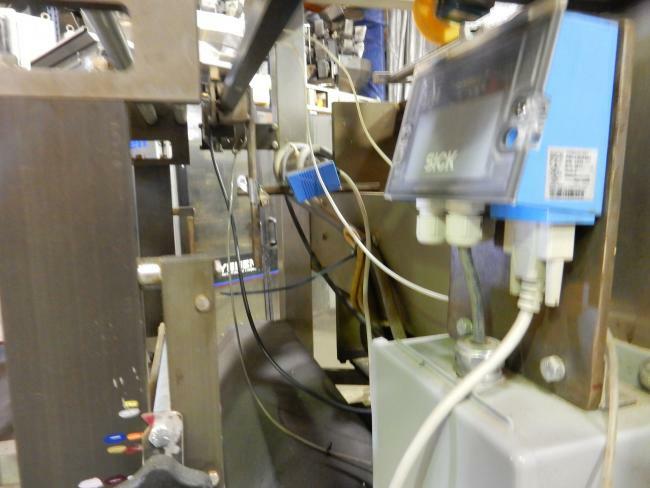 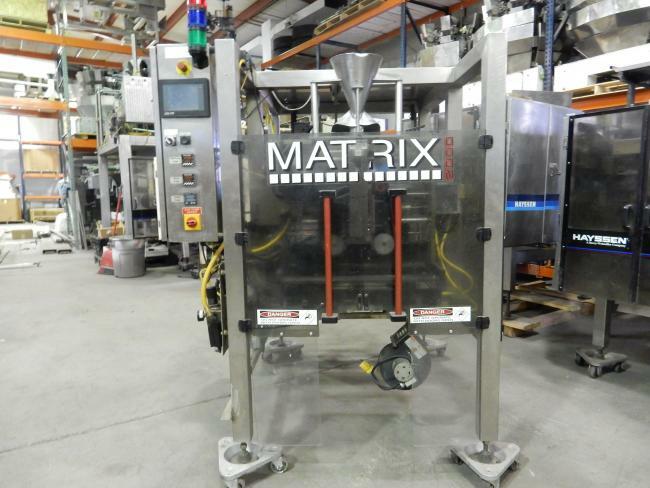 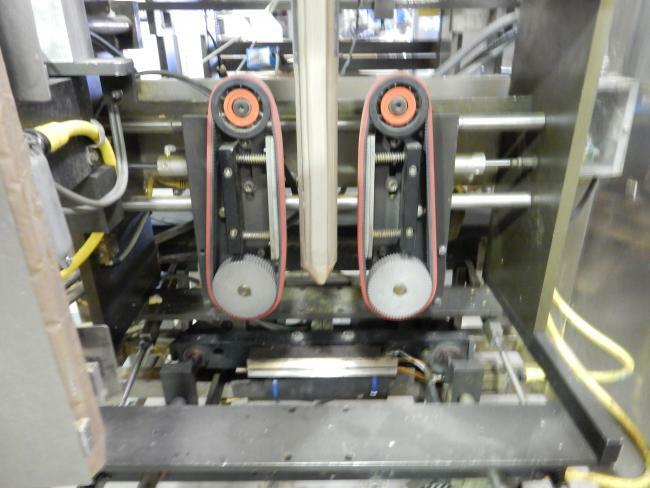 Used Matrix 2000 packaging machinery bagger for sale!!! 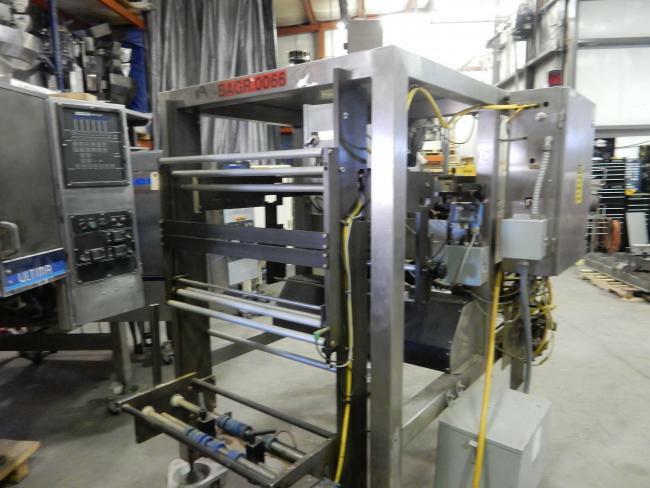 This machine is ready to run. 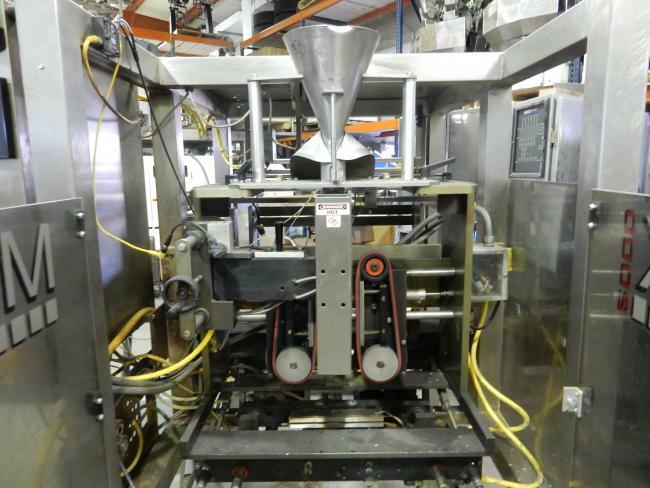 This is a great cost effective machine for adding capacity.